DC Universe looks more than a little… problematic. That isn’t to say there aren’t good ideas circling around it. But what little has been seen of the original content produced for it has been hit and miss. Fans were overjoyed about the teaser for the upcoming revival of Young Justice. But if ever there was anything that brought the collective internet together, it was the mocking of the Titans trailer. Ideas like the upcoming Swamp Thing series, directed by James Wan, have fans hopeful. But one surprise that flew under a lot of people’s radar was the upcoming Stargirl series. And that project just had its casting details revealed, as reported by That Hashtag Show. 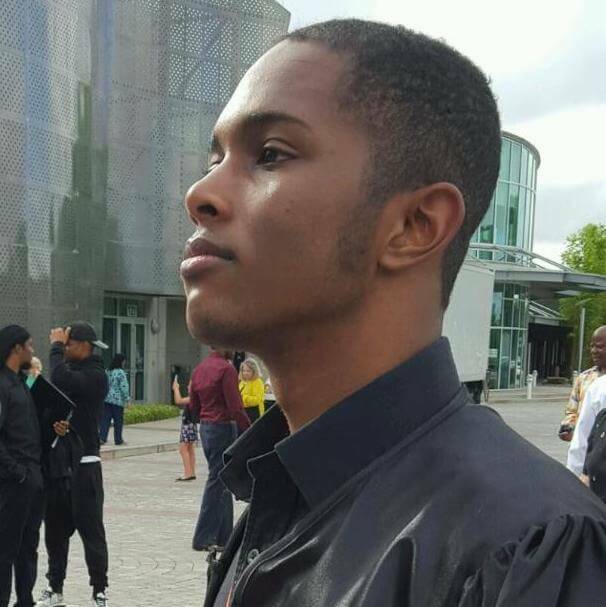 One of the notable factors is the age. Despite the character being 15, they’re looking for an 18+-year-old actress for the role. This is nothing new in Hollywood, of course. Aside from the factor of adults just being generally easier to work with, a lot of the time, there are child labor laws that make shooting with minors complicated. So the age isn’t as big as many people might expect. One remembers that even the youngest actor to play the role of Spider-Man was nearly 20 when he first got the role. 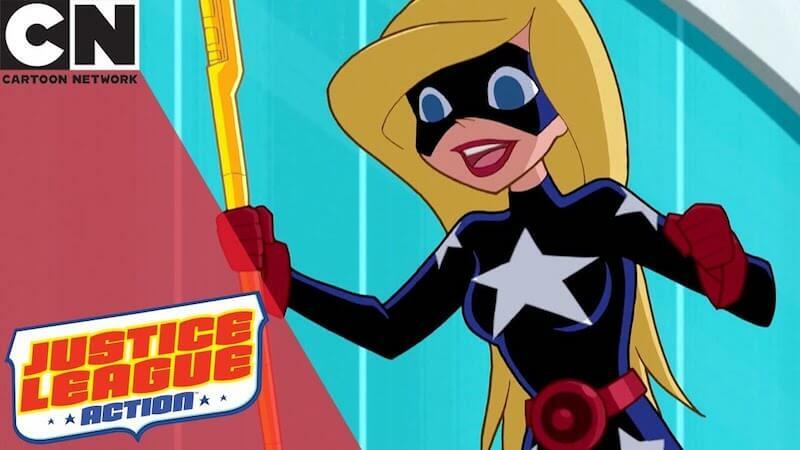 But the casting breakdown describes much more about Courtney Whitmore, aka Star-Girl. It lists of attributes such as “intelligent, compassionate, and athletic,” all of which are fairly true of Courtney. Though she has to grow into the “compassion” part, throughout the course of her book. And her intelligence, while present, was never made much of. The breakdown also describes her as “witty” and “incredibly kind.” The first of which is definitely true, initially. Though it’s really the superhero career that brings the kindness out of her. When Courtney starts, she’s something of a brat. An unusually sharp brat, but a brat. It goes on to bring her origin into the focus, which is mostly comics accurate. The main factor to consider is whether or not her stepfather – Pat Dugan – will don his S.T.R.I.P.E armor to join the fray. One of the main draws of the original book was the interaction between Courtney and Pat. Later DC reboots seemed to retcon this element out of her character. 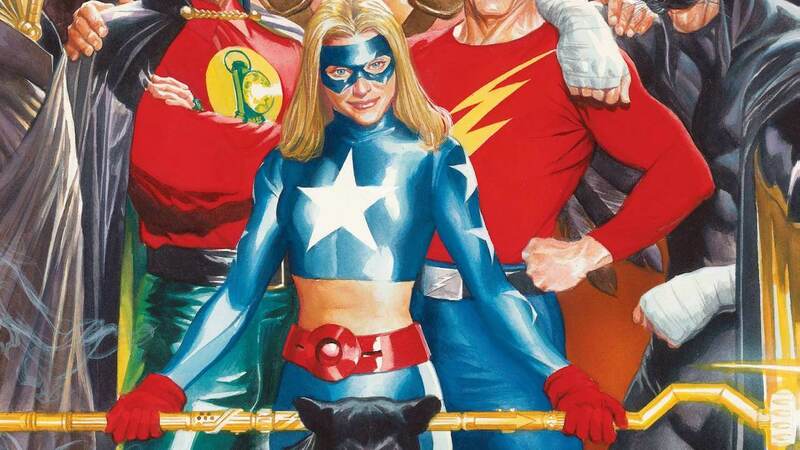 And without a Justice Society, Stargirl bounced around between different incarnations of the Justice League. That said, there are ways to keep Pat involved without having him suit up, if that’s the route they wish to take. Stargirl is a character very close to Geoff Johns’s heart, as she was based on his own sister, who died at an early age. She’s appeared twice in live-action, between Smallville and Legends of Tomorrow. 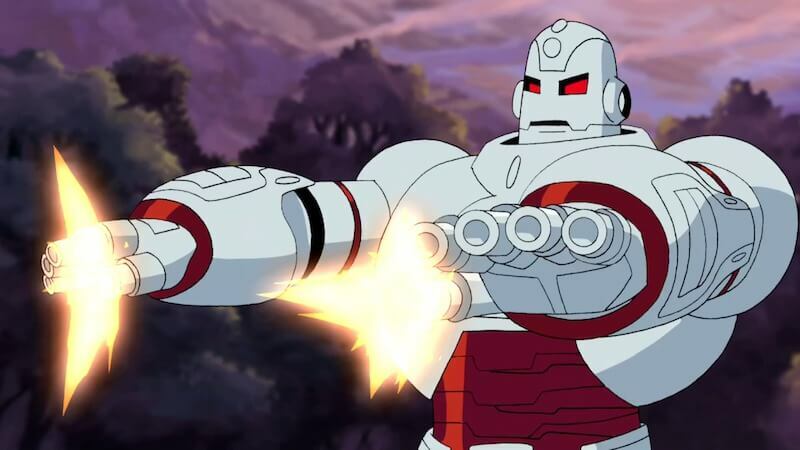 She also made a number of animated appearances in shows such as Justice League Unlimited, Justice League Action, and Batman: The Brave & The Bold. This, however, would be her first starring role. And based on the casting breakdown, it’s surprisingly comics-accurate. And given the more optimistic character angle, it’s possible this series could be another bright spot for the future of the DC Universe. But it’s too early to tell.